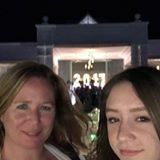 prelovedb Great seller to deal with! Fast replies! Item in perfect condition. Thank you! itsnotnaomi Awesome seller! Very accommodating and pleasant. Would definitely recommend! aliciacorbs Great buyer to deal with! Punctual! 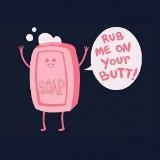 Pleasant transaction! 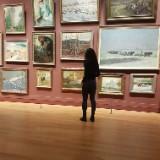 @cheltonpei is on Carousell - Follow to stay updated! 3 left! 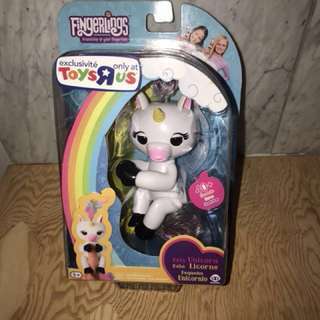 Authentic WowWee Fingerlings Baby Gigi Unicorn! Only 3 left! 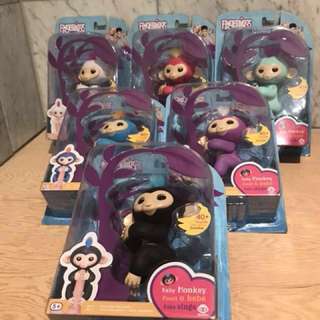 Authentic WowWee Fingerlings, Brand new! American Eagle Winter Puffer Jacket. Youth Size Medium, fitted style. White with Navy lining. 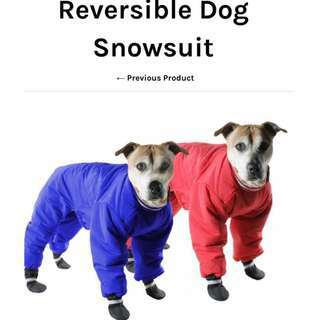 Fur is removable around collar. Excellent Condition. NEW PRICE! Garage Salt and Pepper Grey Sock Monkey Leggings - so soft! From Freshtops! I'd Rather Be Sleeping grey crew neck. Size small - fits larger than a typical small. 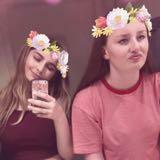 Freshtops is loved by pre-teens and teens. Denim is in and jean jackets are a must-have this Fall! 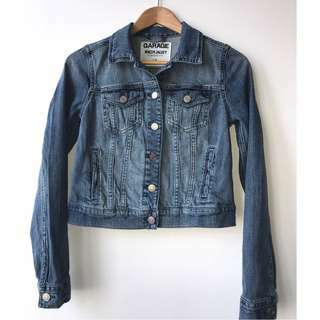 Excellent condition, Garage short jean jacket, classic fit, size small. 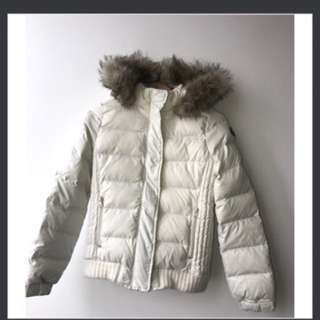 American Eagle Winter Puffer Jacket. Size Medium, fitted style. White with Navy lining. 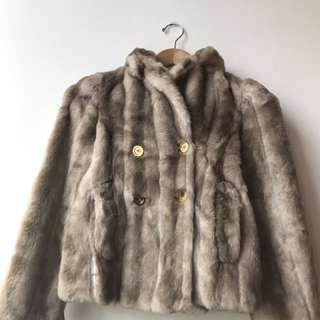 Fur is removable around collar. Excellent Condition. Timberlands 8.5 women’s. Excellent condition. 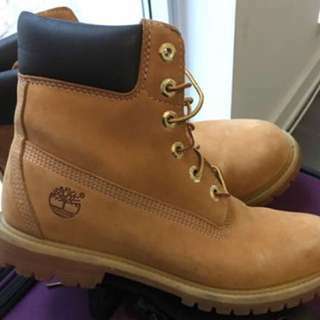 As the weather gets chilly, keep your feet comfy with these on trend Tims! 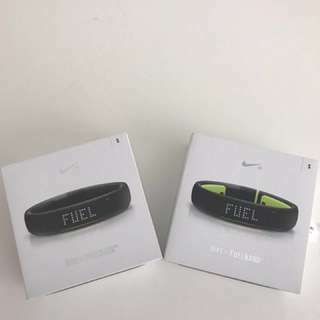 Nike Fuel Band - NEW! Price is per $40. 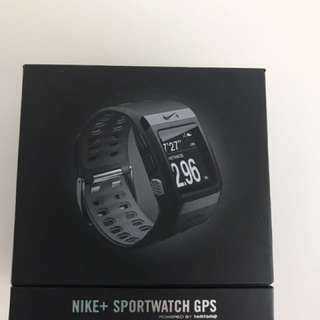 Brand new, still in box, size small Nike Fuel band, colour black/volt green. Box has been opened to try on however too small for my wrist. Never activated. Great Xmas gift idea for the fitness lover in your life!